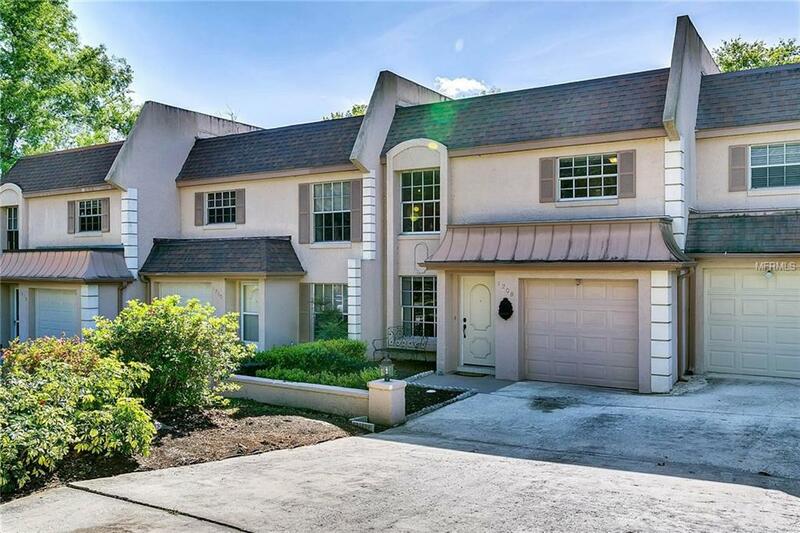 Move in ready Townhouse just minutes from Historic Downtown Clermont with Lake access to the Clermont Chain of Lakes. This three bedroom, two and half bath home won't last long. Upon entering the home, you walk into a beautiful formal living room. As you walk past the stairway there is a half bath and open dinning room family room combo right off the kitchen! From the kitchen you have a separate space for laundry with an entryway from the garage! Enjoy lake view while entertaining inside and out! As you walk to the second level you'll notice all the natural light that comes through the skylight above. Upstairs there are three bedrooms with tons of natural light, and one is a master suite! Enjoy the beautiful views, all while as being close to the turnpike, HWY 50, and HWY 27!